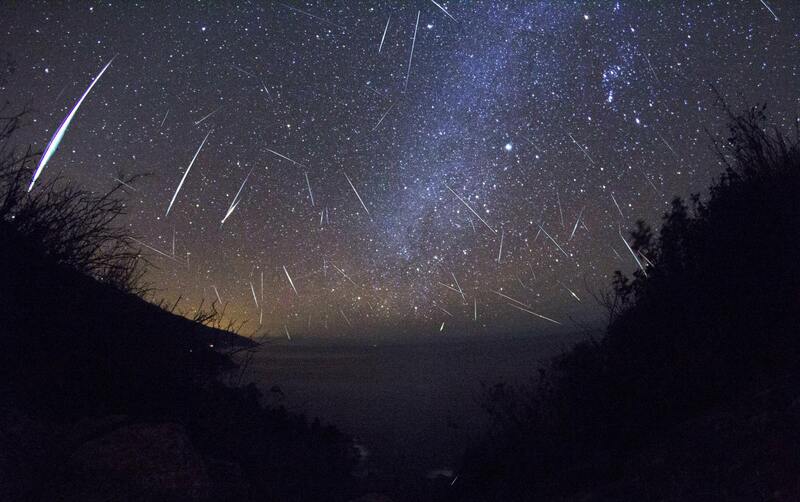 Geminid Meteor Shower Has Arrived! Let The Universe Blow Your Mind. Anual Geminid Meteor Shower is here! It is one of the most prolific and reliable meteor showers of the year. You will be able to see an average of 60 Geminid meteors per hour. This year you can enjoy darker skies due to a crescent moon not rising until a few hours before down. This phenomenon is nearly 200 years old and it peaks just after 9:00 P.M. on the night of the 13th, and lasts until dawn on the 14th. Now you know for sure you have enough time to catch a glipse. Don’t miss it!